We are delighted to announce the arrival of our Virginia Opossum – Jimmy. Jimmy arrived earlier in the year from a private collection and has been settling into his new enclosure. He’s one of the few Virginia Opossum’s on display in the UK. 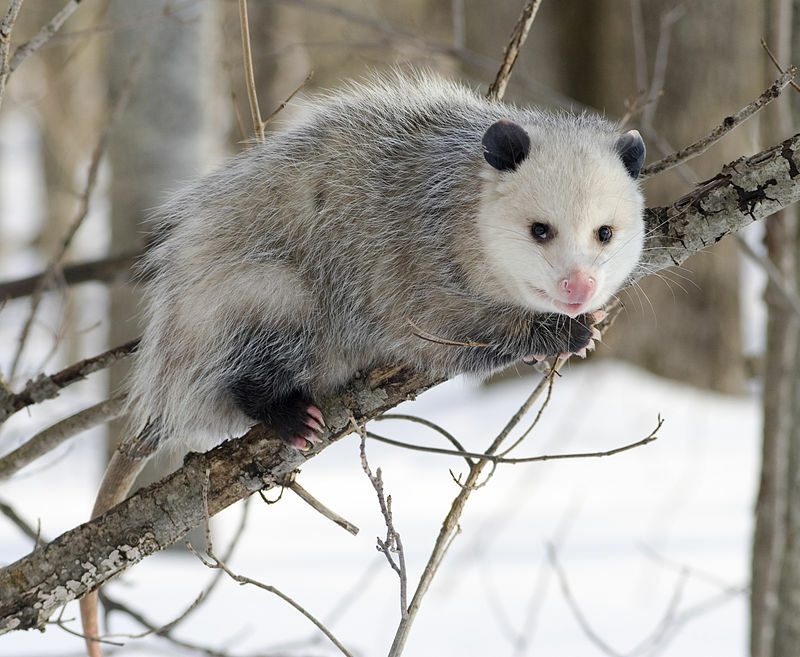 Virginia Opossum’s are a species of Marsupial native to the USA, Canada and parts of Mexico. They are omnivores eating vegetation, insects and some meat. They are wildly considered pests in the wild due to them coming into contact with humans and breaking into bins etc. Wild Opossums are often blamed for the spread of Rabies in some areas in the USA. We hope you’ll come and say ‘hi’ to Jimmy.